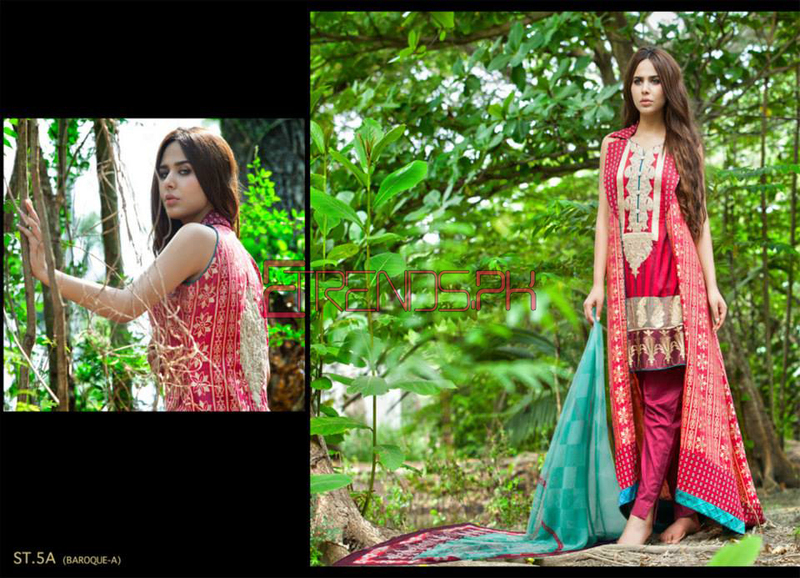 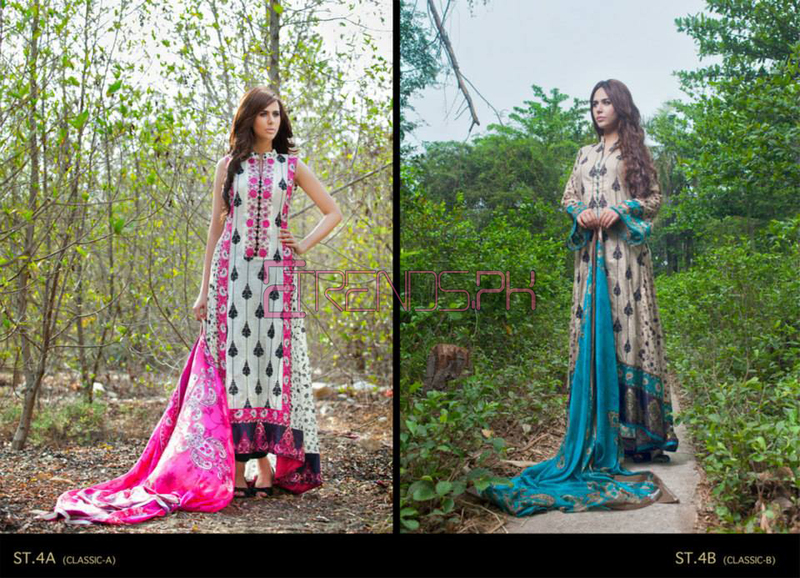 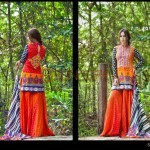 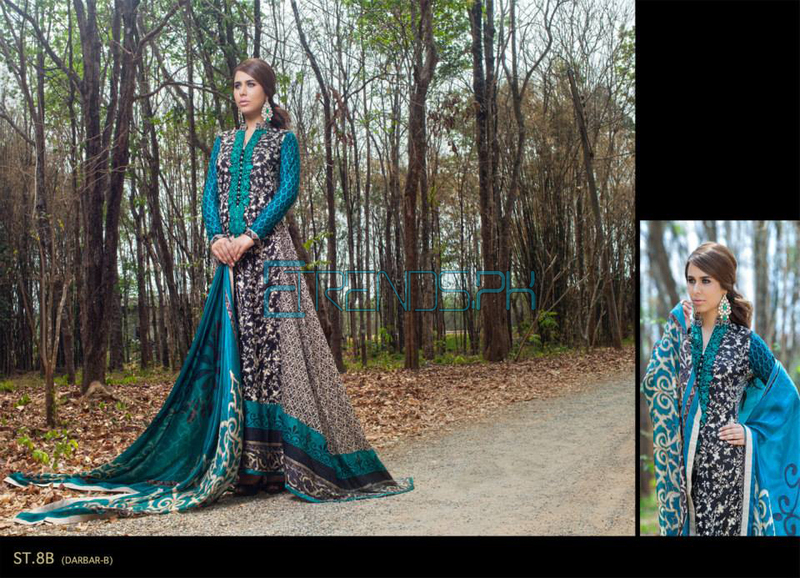 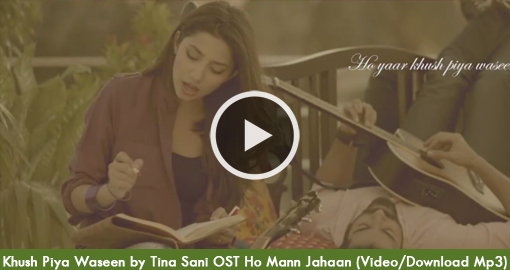 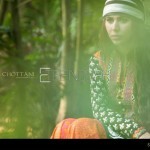 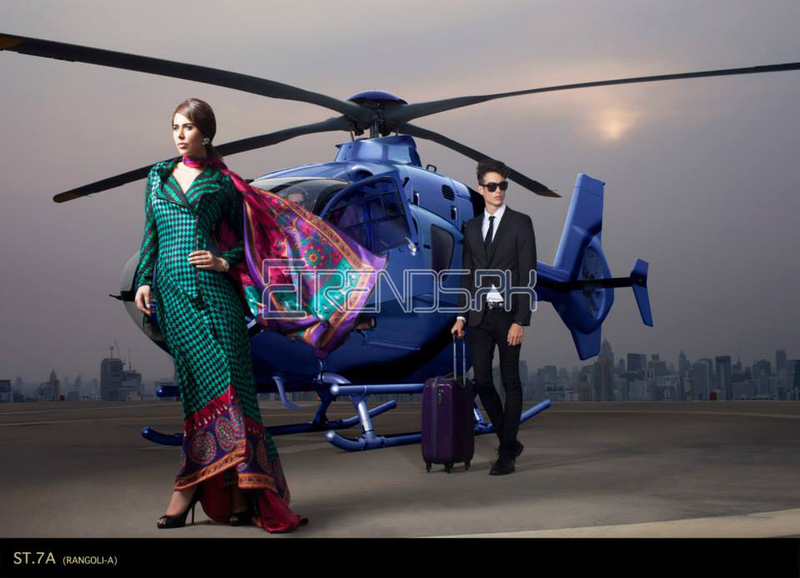 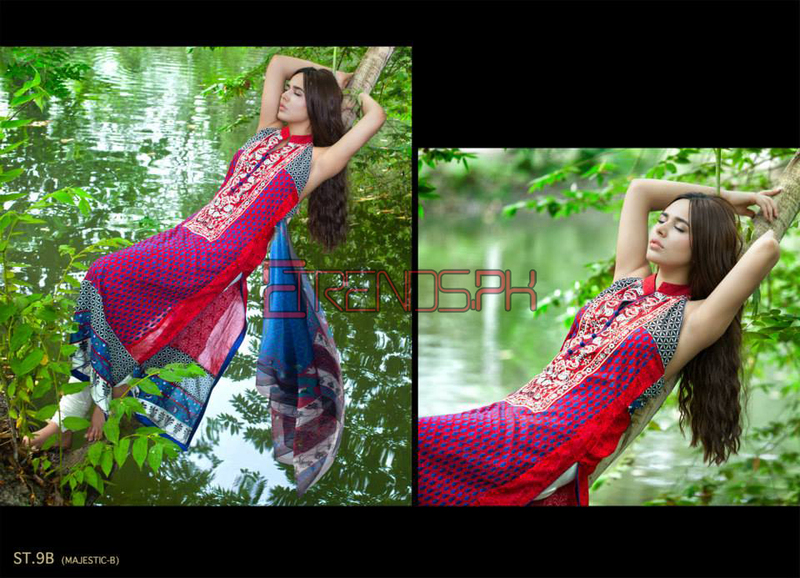 Zainab Chottani lawn 2014 by Shariq Textile was released some time ago. 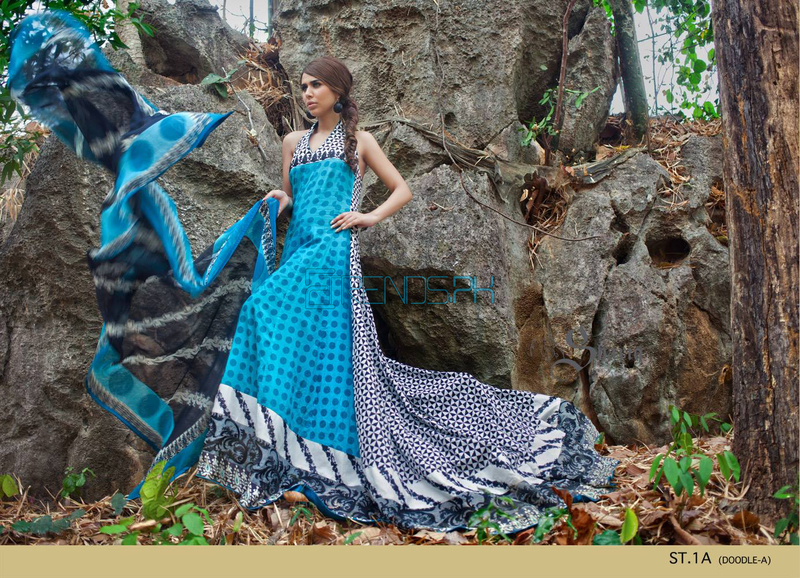 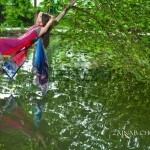 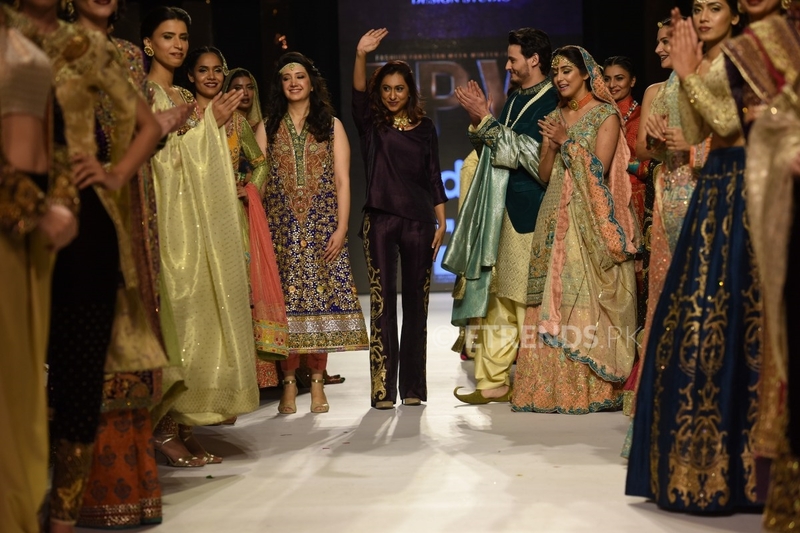 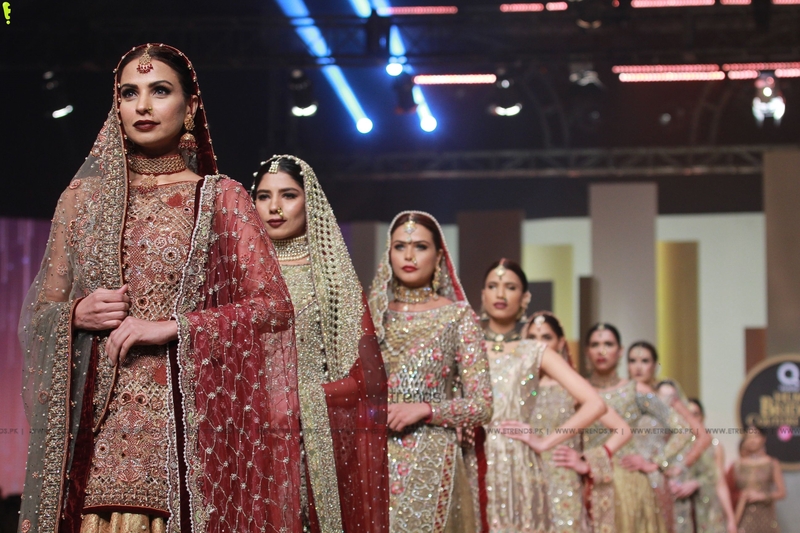 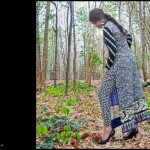 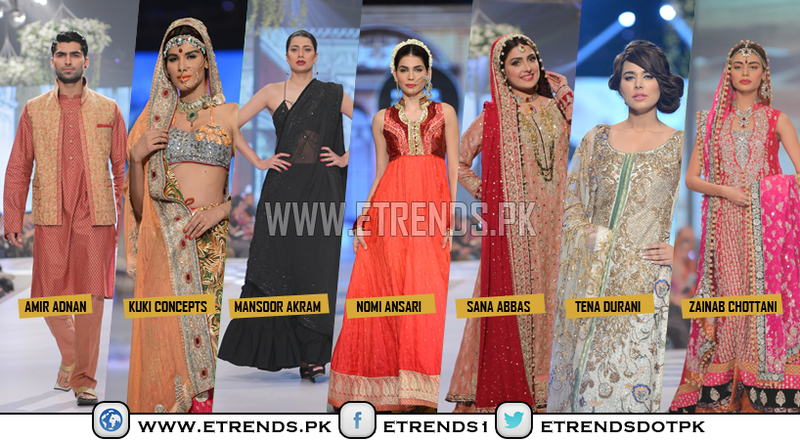 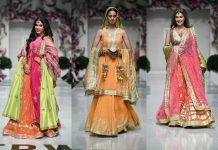 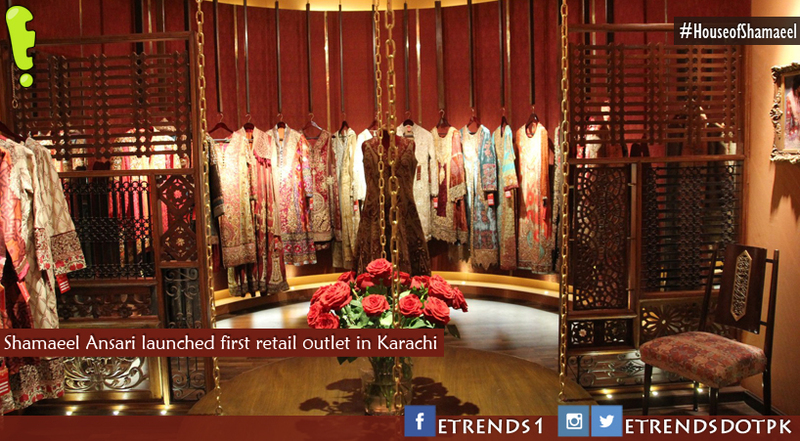 Shariq Textile and Zainab Chottani have released several different fabric collections before this. 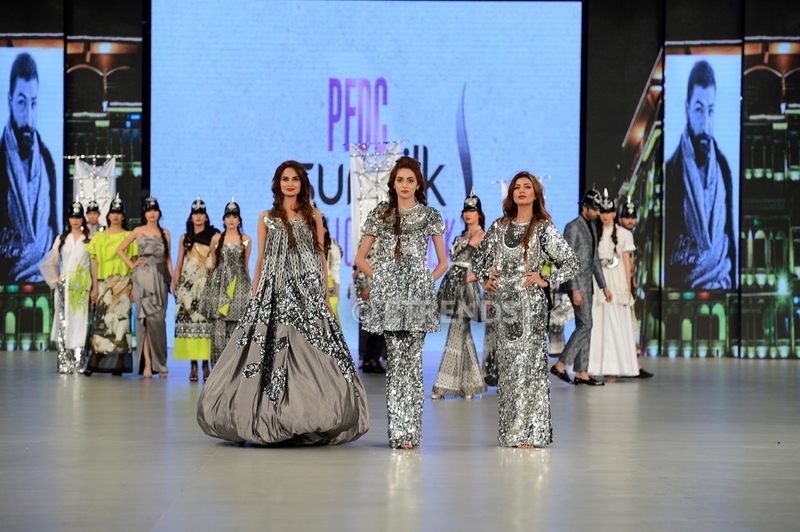 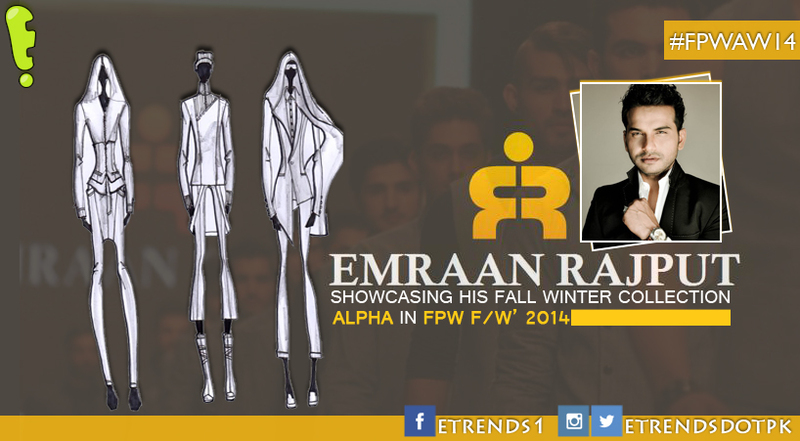 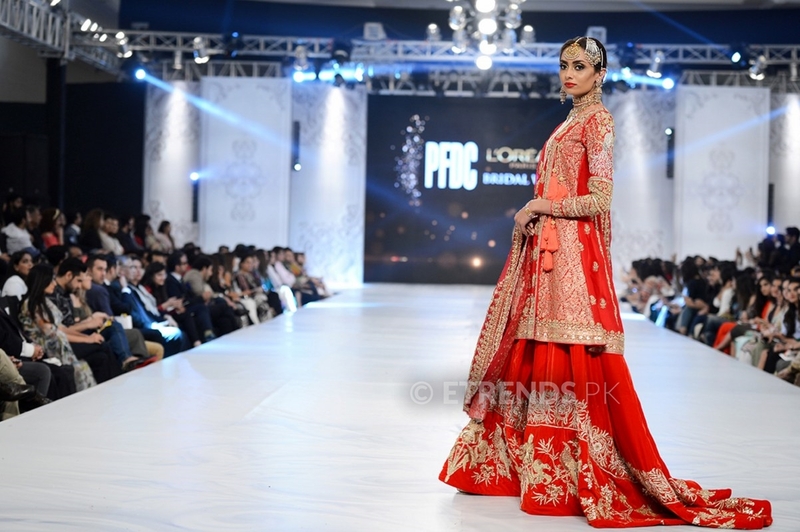 The clothes of the collection belong to the designer wear category. 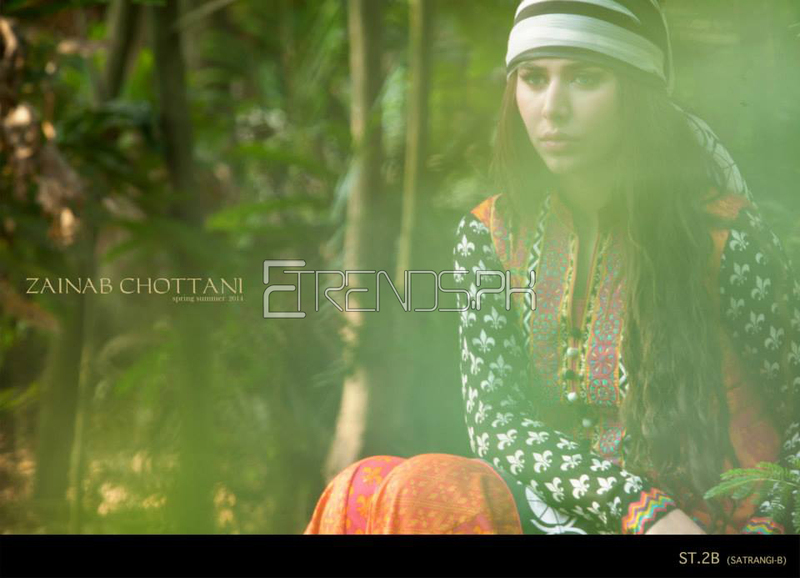 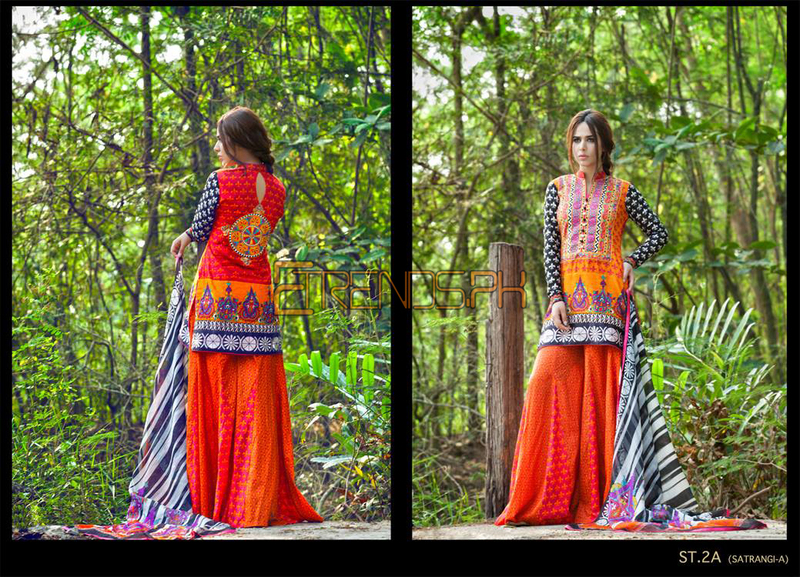 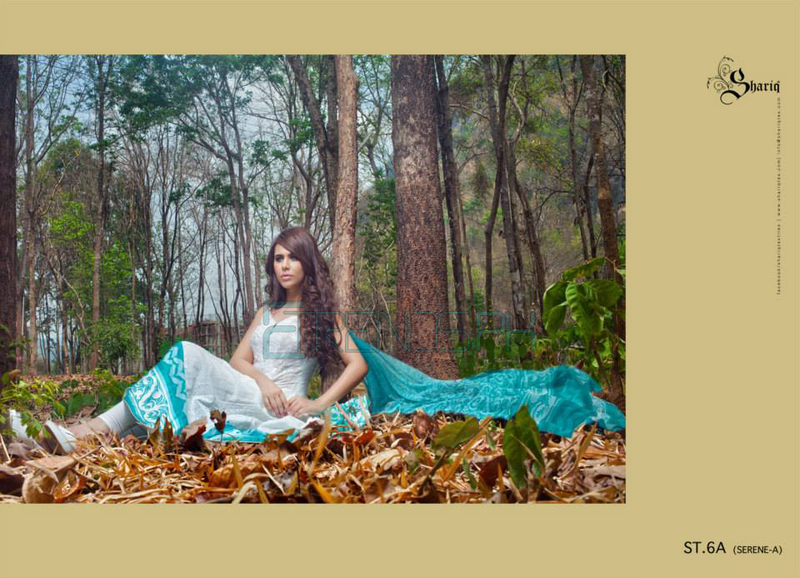 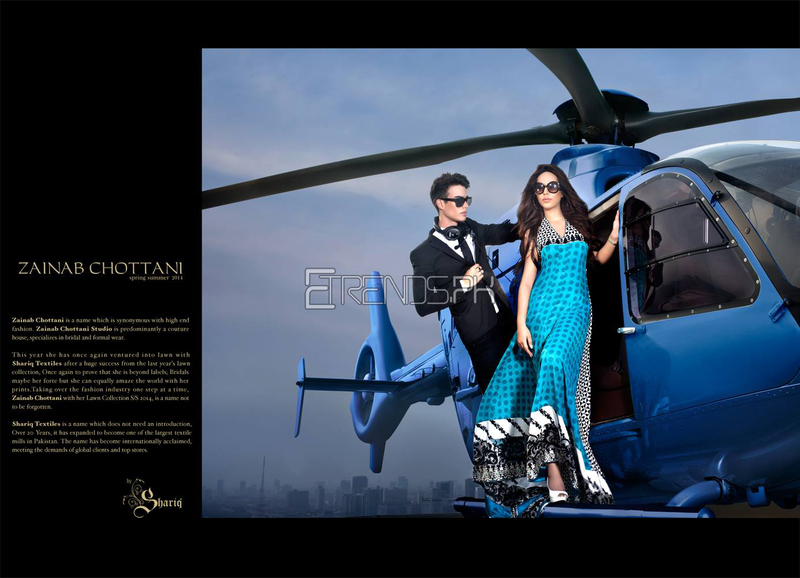 Zainab Chottani lawn 2014 by Shariq Textile booking will start soon. 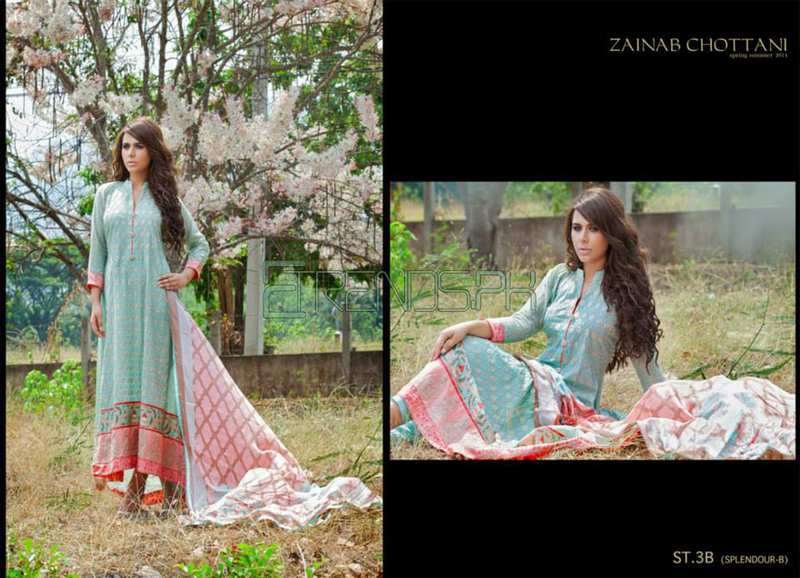 Zainab Chottani lawn 2014 by Shariq Textile available in the market from 5th April 2014….. Zainab Chottani lawn for this year like Zainab Chottani lawn of last year includes embroidered clothes with chiffon dupattas. 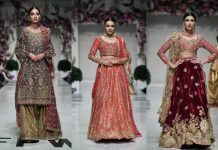 This new embroidered collection 2014 has been marked with totally new concept of embroidered work and digital prints on the finest caliber of cloth which is hard-wearing in its life; thus retaining the longevity of its shine, colors and comfort. 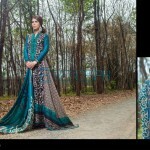 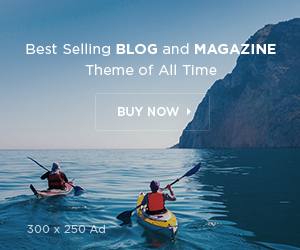 These dresses you can wear on casual wear, formal wear, party wear and semi formal occasions.